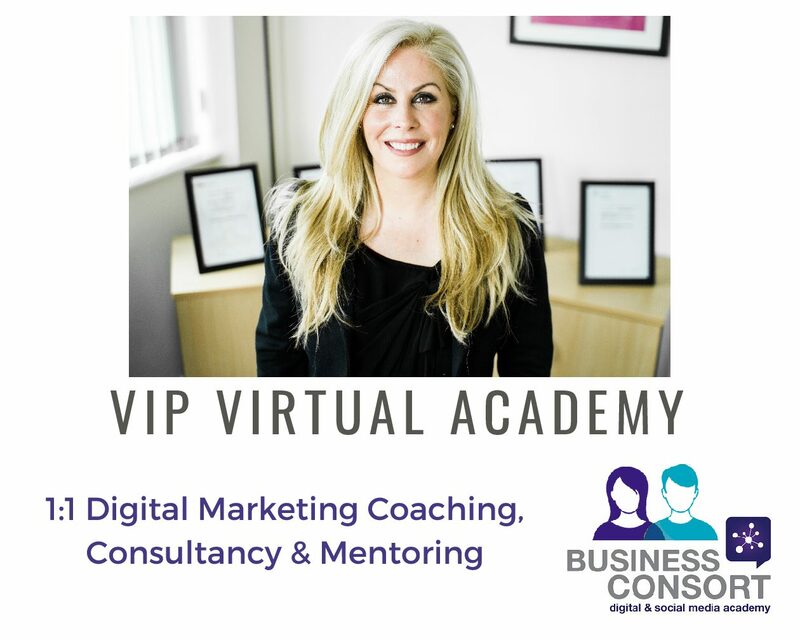 As soon as you sign-up online you will receive your login details to get started straight away. 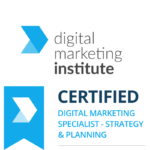 Includes certificate, all course materials and unlimited post course support. 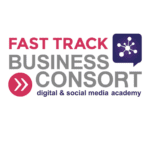 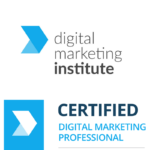 If you are looking for a more in-depth course to cover all aspects of Digital Marketing then our Online Fast Track Course is the one for you. 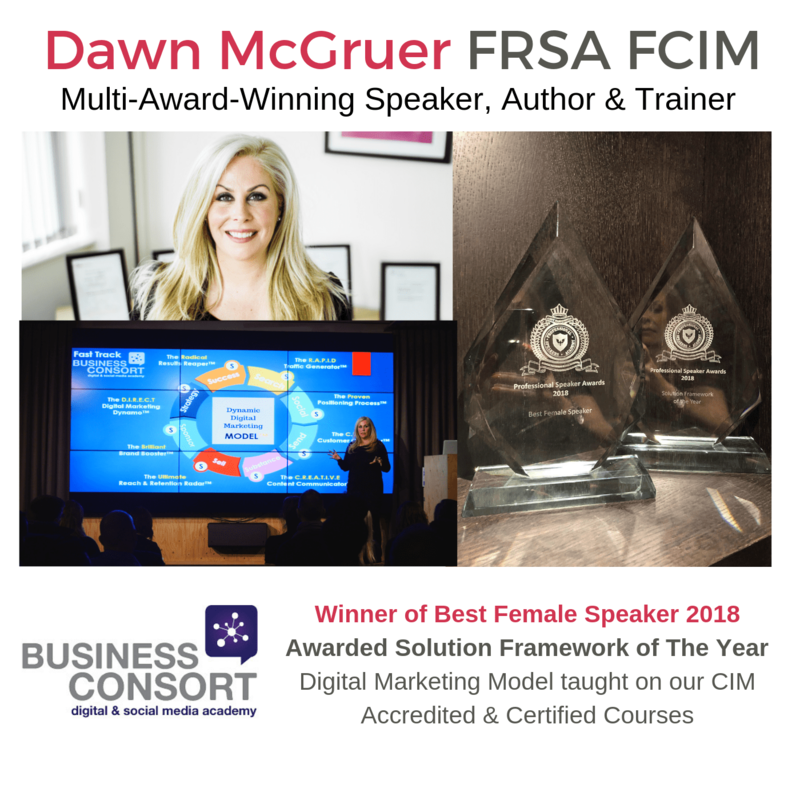 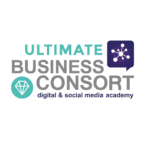 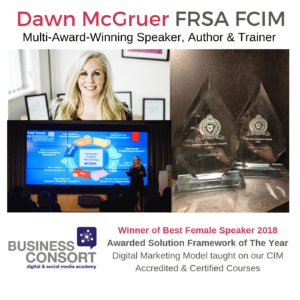 Course Trainer – Dawn McGruer MCIM FRSA MIoD has 20 years digital experience and as a practitioner she is at the forefront of digital trends, insights, strategies and the best channels and tools so her focus is always towards maximising the best return on investment for your business.